The smartphone market these days is flooded with camera phones, many brands in-fact market themselves only on the basis of a great camera in their phones. 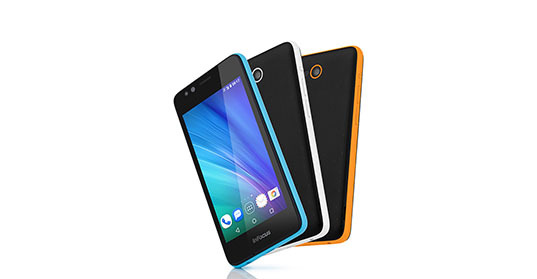 However, these phones are generally very costly, making them out of reach to a lot of people. Just because a phone is expensive, does not mean that it is the best phone for you, and especially when it comes to camera phones, you could end up paying an exorbitant amount for just one feature. But, it is now possible to have the best of both the worlds. The best camera phones are the ones which provide you with the best camera for a reasonable price, and all other features of the phones are also at good. 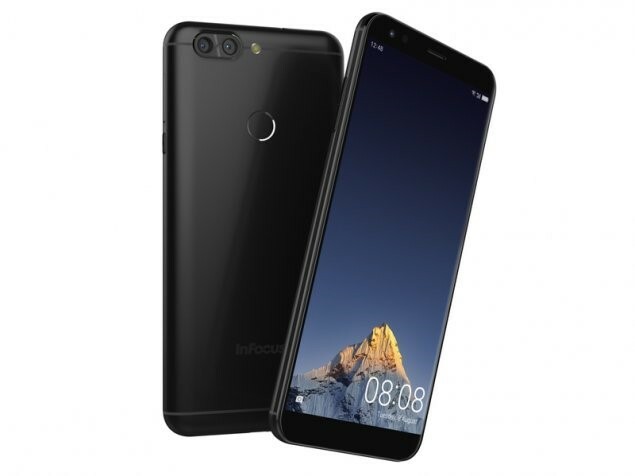 But, With the wide range of dual camera phone launched by InFocus, you can now have the best camera features at the fairest price. Vision 3 Pro – InFocus Vision 3 Pro has a 13-megapixel primary camera on the rear and a 13-megapixel front shooter for selfies and packs a real punch with the crystal clear pictures that it captures. 13MP primary camera comes with autofocus with digital zoom, FHD video Recording & Boken effect. 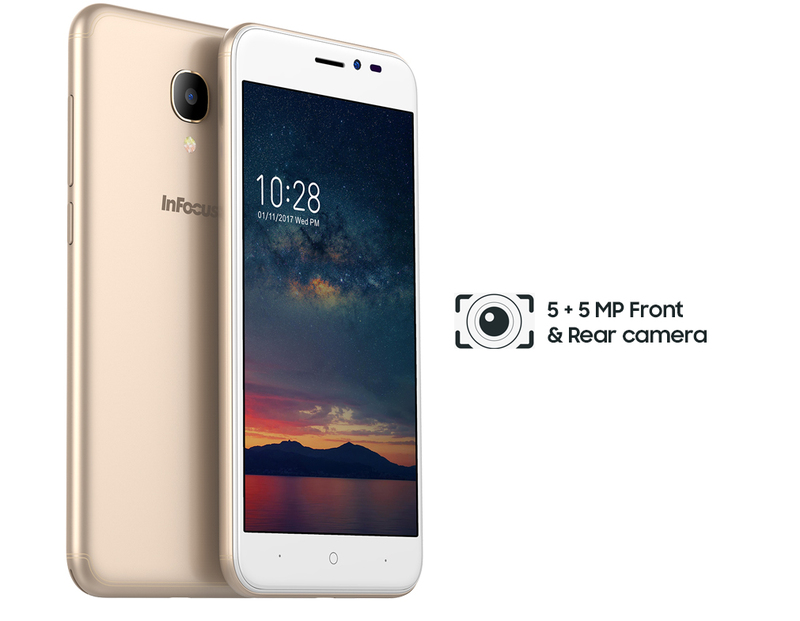 Vision 3 – The InFocus Vision 3 dualfie smart phone is equipped with the dualfie camera which lets you capture front and rear images at the same time. The 4P lens, 8MP front camera, and 5P lens, 13+5 MP dual rear cameras adds a touch of magic to every image that it captures. Turbo 5 Plus -The InFocus Turbo 5 Plus is one of the best 4G mobile phone under Rs.10000 is equipped with dual rear cameras of 13 MP & 5 MP, giving a sharper focus to the images. 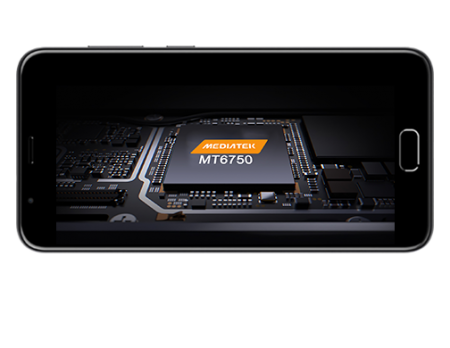 The 5 MP front cameras add more value to phone that is already fully loaded. 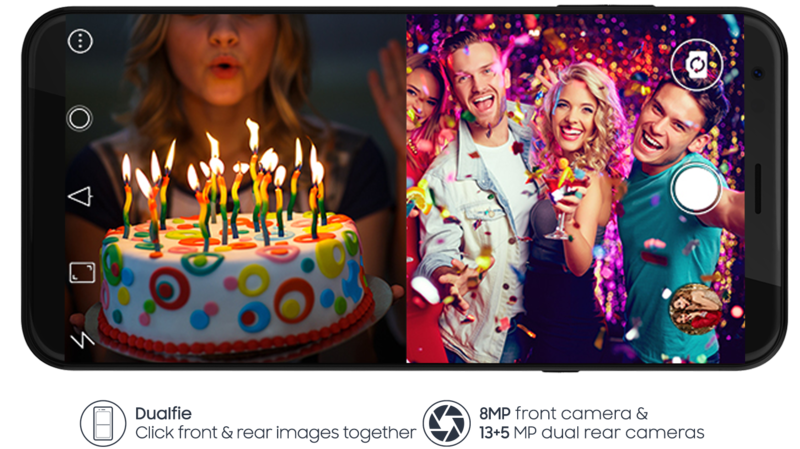 Snap 4 – With dual cameras both in front as well as the back, the snap 4 is the best camera smart phone equipped with a total of four cameras. It has 13 MP & 8 MP camera in the rear and 8 MP dual camera in the front. The clarity and depth that you get from the Snap 4 is second to none. 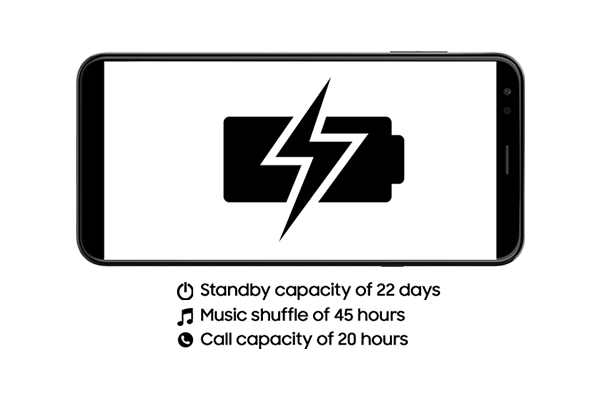 A3–This elegant and smart looking phone is a full package from within&is also one of the best battery smart phone. It has 13 MP + 2 MP dual camera in the rear and an 8 MP selfie camera. The F 2.2 feature, which is unique to this phone adds more clarity to the images. 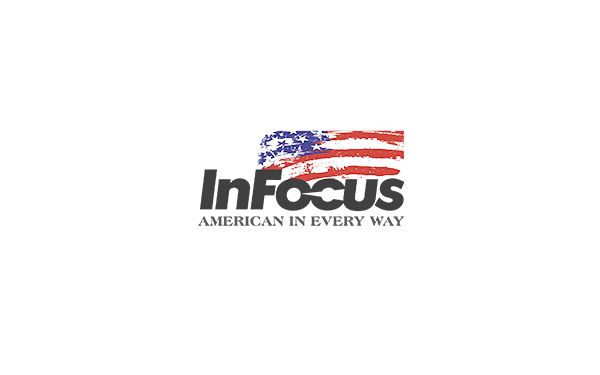 Apart from a great collection of the camera phone, there are other phones that InFocus offers which are just as good if not better.